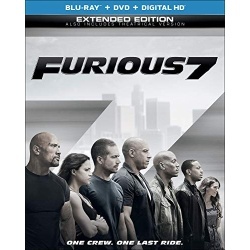 It’s a fast and furious month with the September 15th arrival of the Universal Studios Home Entertainment Blu-ray release for Furious 7. 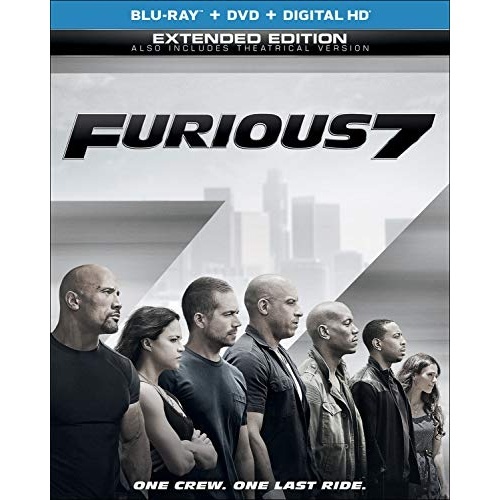 The story follows Dominic Toretto, Brian O’Conner, and their team, who are back home in the USA when rogue special forces assassin Deckard Shaw seeks to avenge his younger brother. Furious 7 is the first installment in the franchise to take place after Tokyo Drift and marks the final film appearance for Paul Walker. Sony Style is now shipping the new Sony BDP-S570 3D Blu-ray Disc Player with a retail price of only $249.99. This player is certainly feature rich, with not only 3D but also BD Live via built in WiFi, but also BRAVIA Internet Video streaming and DLNA capabilities, plus iPhone/iPod touch remote control. Sounds like a nice player and it is great to see all these features at such a reasonable price point. Panasonic has amped up their CES 3D demonstration this year with a presentation on a 152 inch 4k2k plasma display. 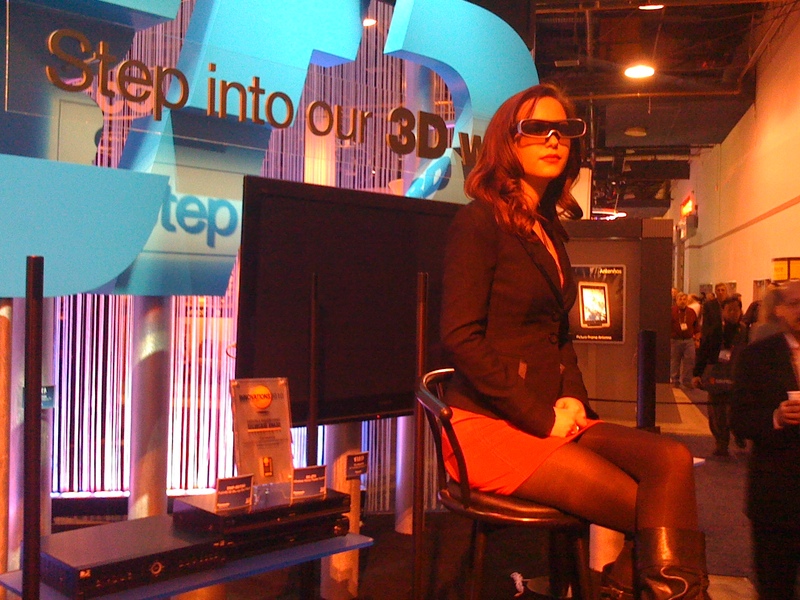 The demo covered a number of Panasonic technologies, including the new live 3D cameras and the improved plasma technology needed to work with their 120Hz shutter based 3D. 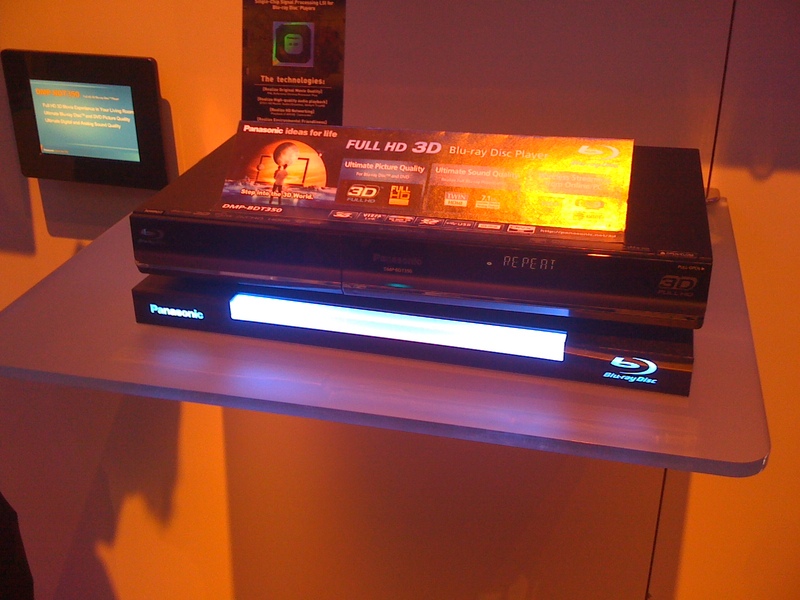 Panasonic also had a wide range of Blu-ray support elsewhere in their booth, showing their range of players including their portable model. It is great to see Panasonic bringing so much innovation to their players and displays. Be sure to follow Blu-rayStats on Twitter to see more CES news. 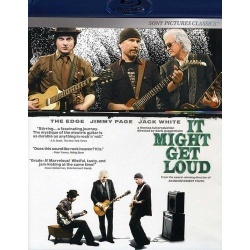 December 22nd also marked the release of a new Blu-ray documentary title – It Might Get Loud released by Sony Pictures Home Entertainment. 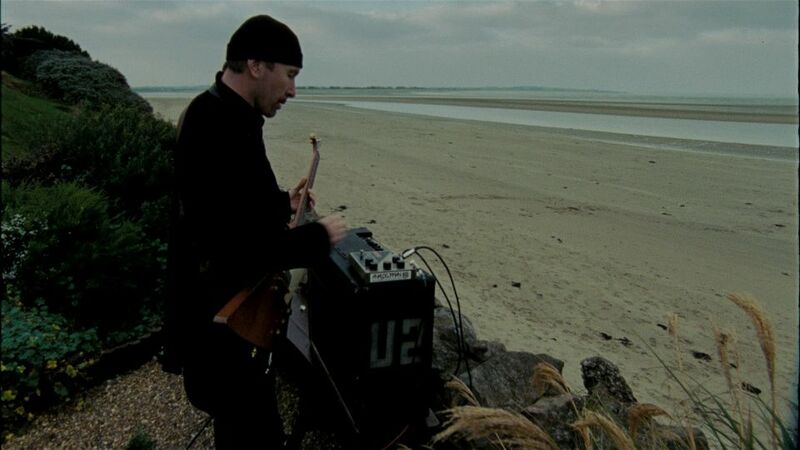 The initial concept here was to make a documentary about the Electric Guitar, from the perspective of the people that play them. The result however goes way beyond that, offering not only insight into how these musicians feel about the instrument, but also biographies of the men and selected segments of them jamming together. 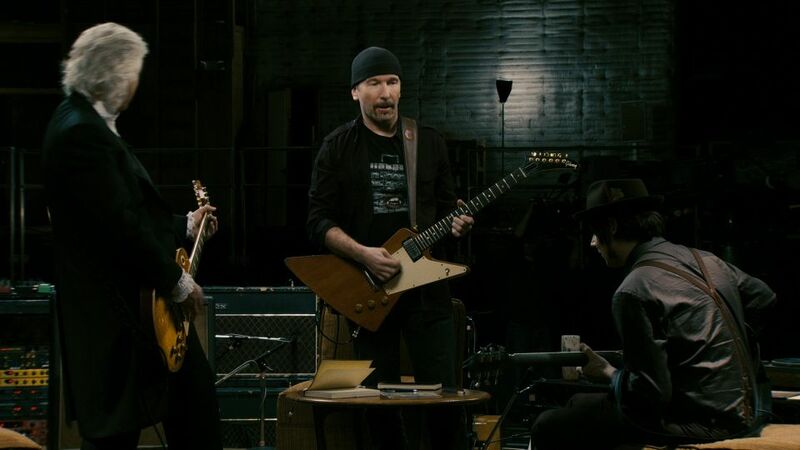 The film making team arranged a meeting of three guitar virtuosos from different eras – Jimmy Page from Led Zeppelin, The Edge from U2 and Jack White of The White Stripes. While all are successful guitarists, each has a distinctive style and offers different philosophies and approaches to the instrument and music in general. 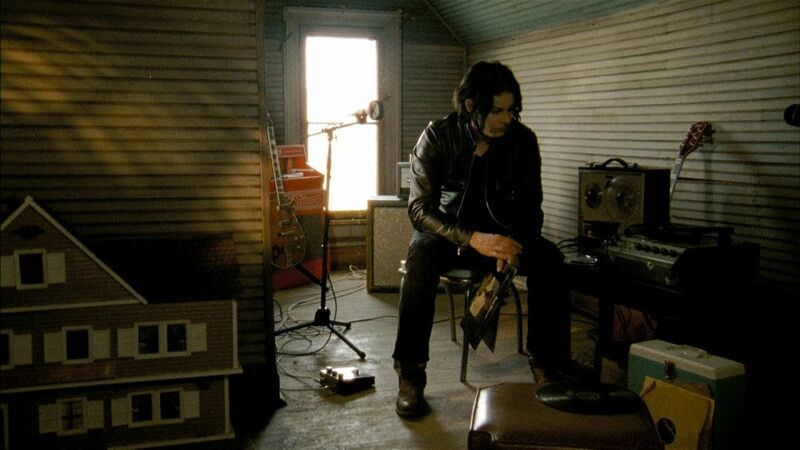 Perhaps the most entertaining to be was Jack White, whose philosophy is to make things more difficult in order to strive for better. All in all I found this to be a fairly entertaining documentary, one that I would recommend to music fans with an interest in the creativity of the folks behind the music. It Might Get Loud was directed by Davis Guggenheim, who won an Academy Award for his work on An Inconvenient Truth. The critical response to the movie was strong, with a Rotten Tomatoes score of 78% and IMDb score of 7.5/10. As is typical for a documentary, the film had a small release in the cinema, earning $1.6M at the US box office. The video on the disc is an AVC 1080p encode at 28 Mbps, and is presented at 1.78:1 aspect ratio, filling the HDTV screen. The historical source material varies in quality, though the new footage was obvious shot in HiDef. Check out the details page for It Might Get Loud to see full resolution PNG screen captures taken directly from the disc. The main audio is lossless DTS-HD Master Audio with 5.1 channels – 24 bits resolution at 48 kHz. The disc is a dual layer BD50, with 41.1 GB used and is coded for All Regions. An audio commentary is included, featuring director Davis Guggenheim, producer Lesley Chilcott and producer Thomas Tull. There is quite a selection of deleted scenes, including a number of performances that were omitted from the film. An extensive press conference from the Toronto Film Festival offers more insight into the film and how it was made. This title also features the BD Live Movie IQ feature, allowing background information on the cast and crew to be displayed while watching the film. For me, It Might Get Loud was an enjoyable documentary, and Sony Pictures Home Entertainment has put together a tidy release with a pretty decent feature set for such a small film. The retail price is $37.95, and available at Amazon for $23.99, saving 37%! Unlike any other rock n roll documentary, It Might Get Loud gets three legendary guitarists – The Edge (US), Jimmy Page (Led Zeppelin) and Jack White (the White Stripes, The Raconteurs) – onto an empty soundstage to create an unparalleled music summit. In the process of jamming together they bring their own perspectives and craft, inspiration and how each use their own unique backgrounds in order to create their own musical rebellion and revolutionary sound. A new image gallery for the Harry Potter Live Community Screening is now online for your viewing pleasure. Folks who missed the screening can get an idea as to the questions asked and answered. I thought it was interesting that this live chat was a lot less technical than previous ones, perhaps due to the main actor being the key speaker. So look for questions about Daniel’s favourite Christmas traditions and whether he would prefer to be invisible or to fly. 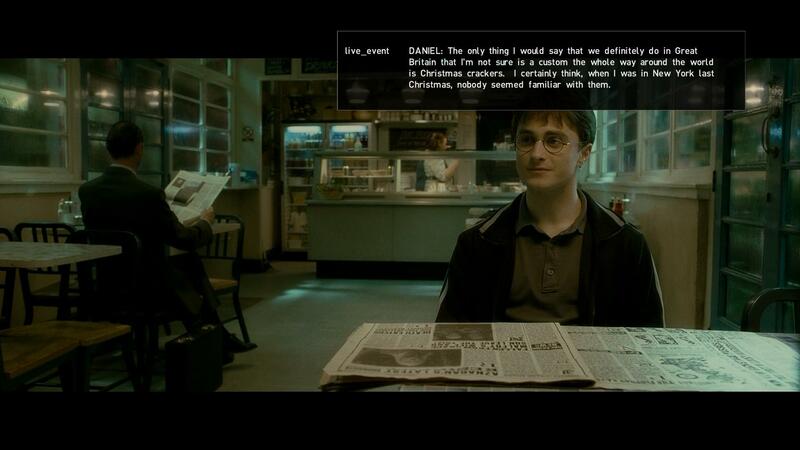 Director David Yates was actually scheduled to be included in the chat but was replaced with producer David Barron at the last minute. Another aspect of the Community Screening that was much more apparent this time was the variety of nationalities of the participants. There were clearly folks online from Europe, Asia, the Americas and even Yemen – I find it intriguing that anyone in the world can effectively be part of such events. Now a question – are you interested in seeing these live community screening image galleries? I have not created one for Terminator Salvation yet, though I can if there is interest. It takes a lot of time to put this together so I am would like to gauge the interest before I set about creating another one. Just a quick reminder that the world wide Harry Potter Live Community Screening is tomorrow at noon Pacific Standard Time. So make sure you have your disc ready along with you BD Live enabled player and join in the fun. You can register to participate in the screening at this link. Terminator Salvation hit the stores this week and this weekend is the Live Community Screening with the director known as McG. While I have not fully forgiven him for the Charlie’s Angels sequel, I will be joining in to hear what he has to say about the new Terminator film. In an interesting move, this community screening will apparently be an audio one, so it will be interesting to see how that works out. You can sign up for the event at this link. Warner has announced the next live community event, and this time it will be a magical experience. Join Daniel Radcliffe and director David Yates for the Harry Potter and the Half-Blood Prince live community screening on December 12th, 2009. Additionally, enjoy an exclusive peek at the closing of the Harry Potter saga, Harry Potter and the Deathly Hallows. 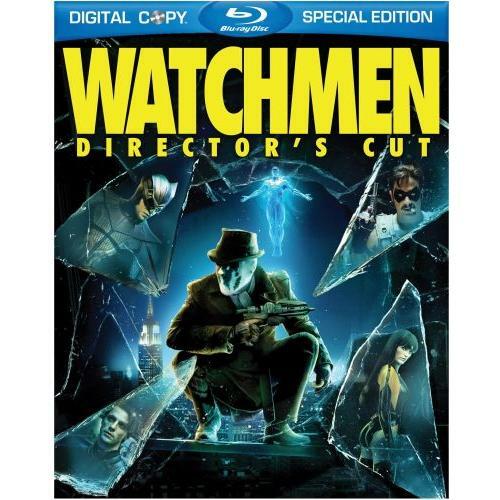 This will be the third community screening for Warner, following events for Watchmen and The Dark Knight. This time around however, the screening will be available to a worldwide audience. Certainly something to look forward to in December! Fox Home Entertainment is pushing the Blu-ray BD Live internet technology somewhat further in selected upcoming releases. This IMDb BD-Live technology feature will allow live look up of information from the IMDb site from the BD Live portal on internet enabled Blu-ray players. Fox is releasing X-Men Origins: Wolverine with this new feature on September 15th, 2009. With a box office close to $200M, a 2 disc set loaded with features and a digital copy, this looks like it will be one of the big releases this year. Retail is set at $39.99, pre-order at Amazon for only $27.99. After much toil and trouble, more than 400 frames captures from the Zack Snyder Watchmen chat have been assembled into a gallery and it is now online for your viewing pleasure. These images cover most if not all of the comments post by Zack, though I assume that they were actually keyed in by someone else, so we shouldn’t assume that Zack has trouble spelling centric. This also resulted in the comments being a little scrambled and difficult to follow at times. In any case, if you missed the chat, feel free to browse the frames – a lot more of them than for The Dark Knight. Be warned though that the content in the images and also the language in the chat should be considered to be rated R!